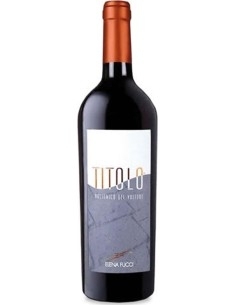 The Directory , Aglianico del Vulture D.O.C. 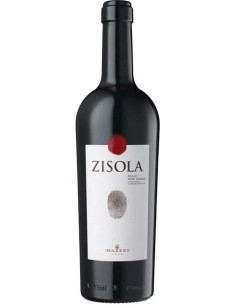 , Made from grapes harvested in the second half of October and fermented with maceration of about 15 days . 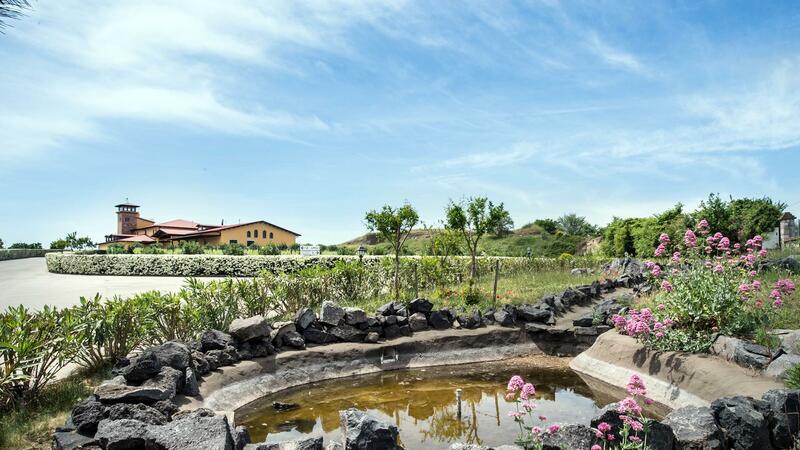 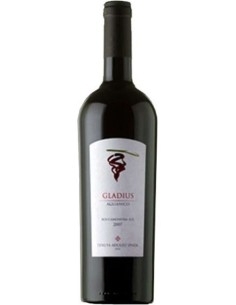 Matures in French oak barrels of second and third step , in the ancient caves of volcanic tuff . 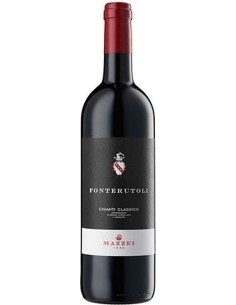 The Repertory soft and balanced after just one month of the bottle. 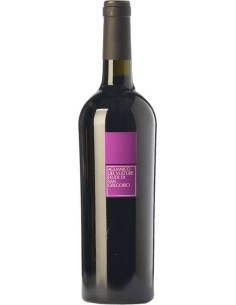 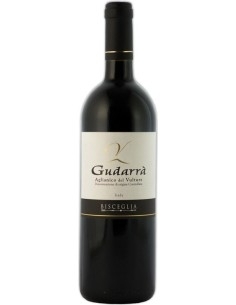 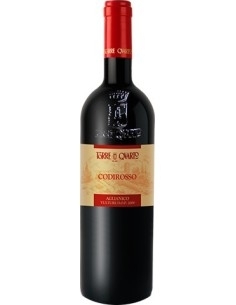 And ' characterized by an aromatic freshness where are hints of cherry and sour cherry and a long and spicy.